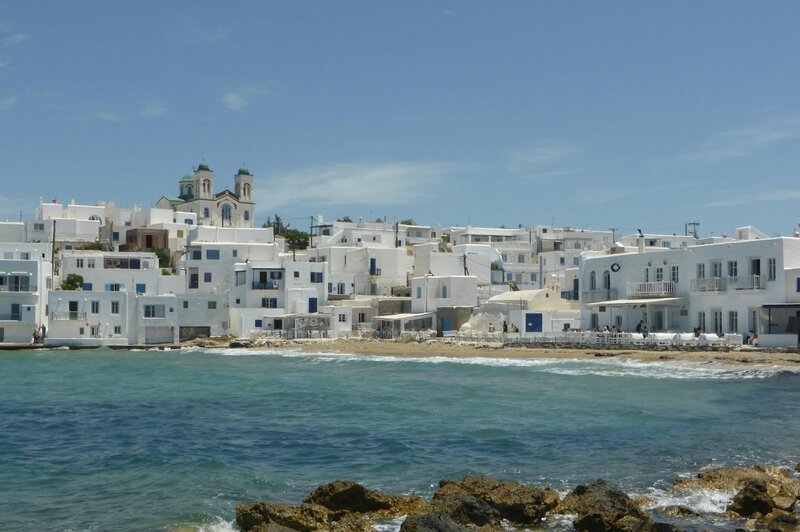 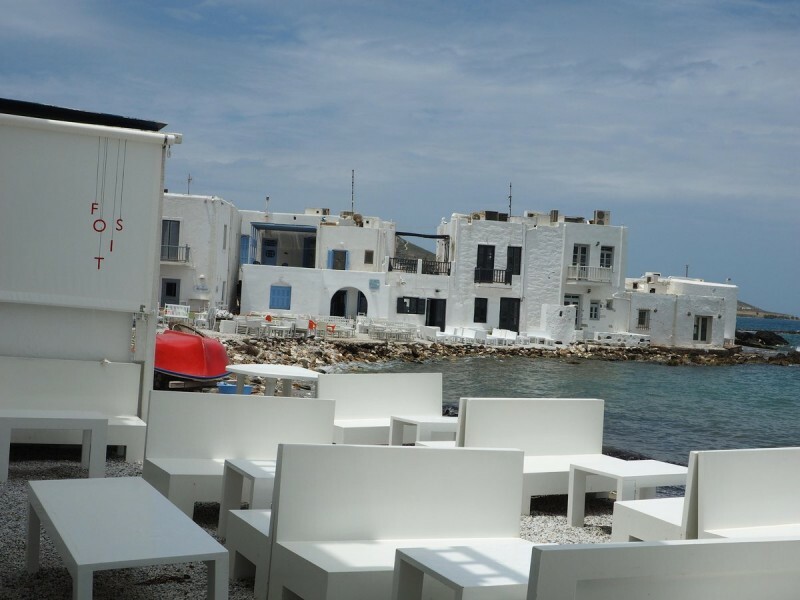 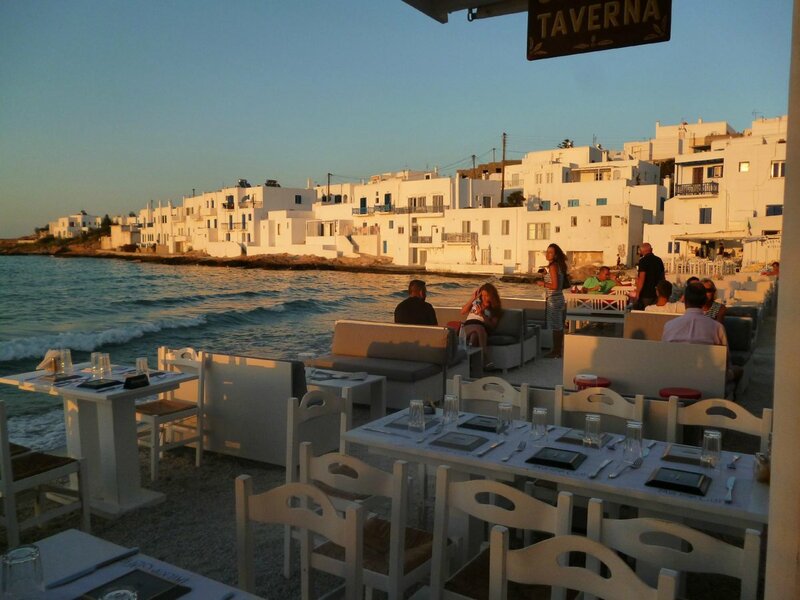 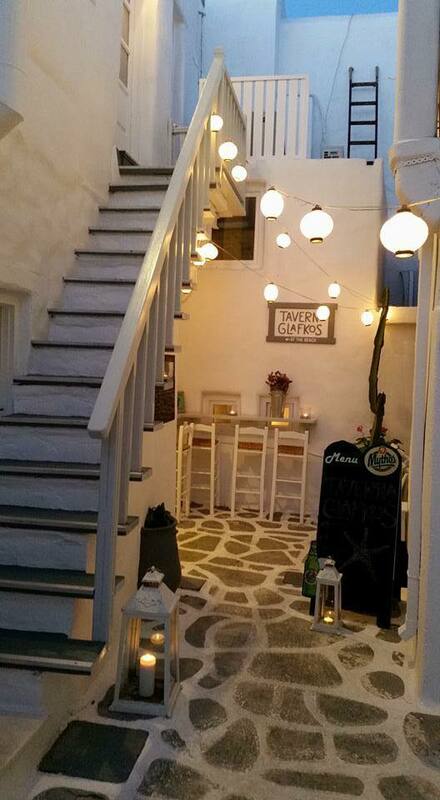 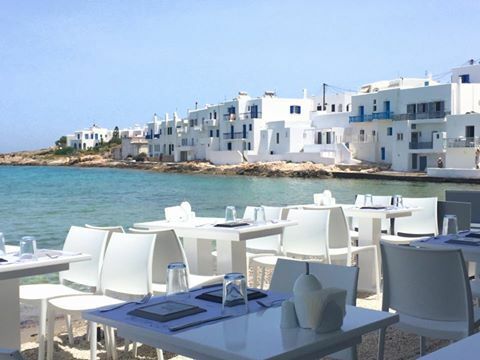 Providing a cosy and intimate ambience, Glafkos Restaurant is without a doubt a must visit destination while you explore the beauties of Paros. 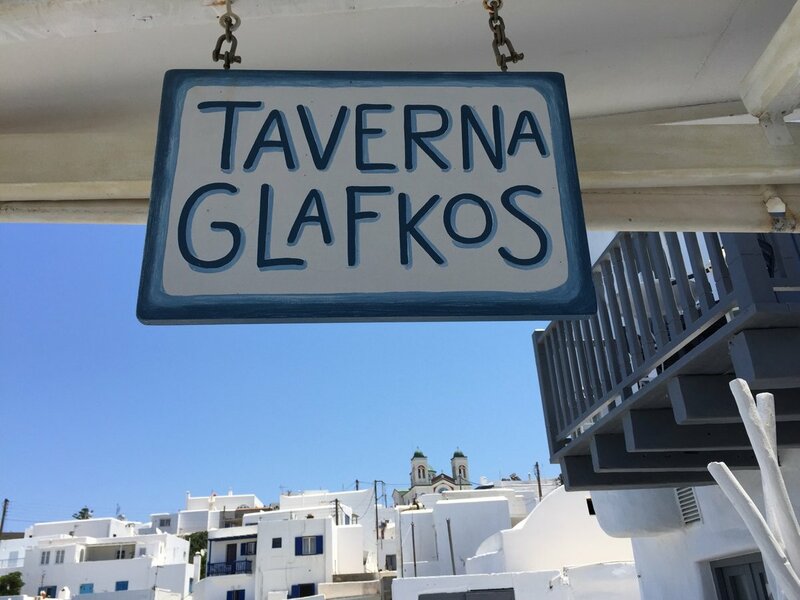 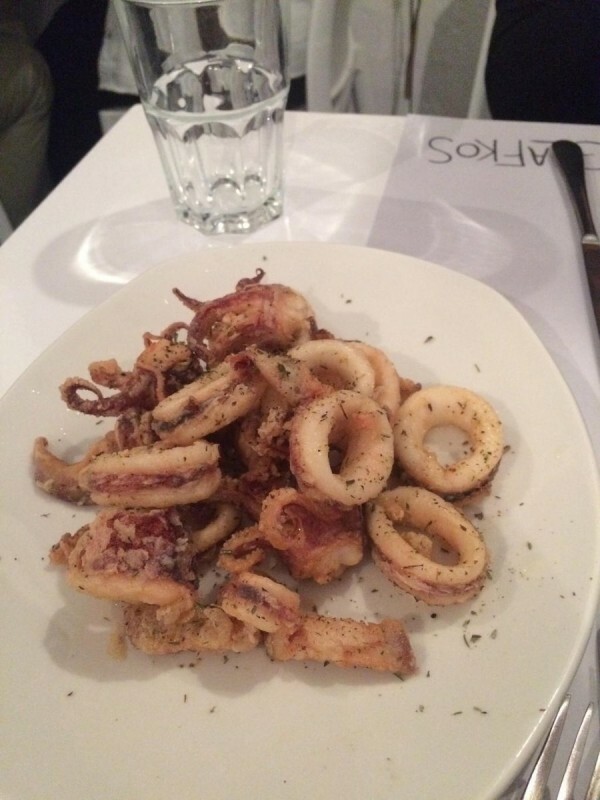 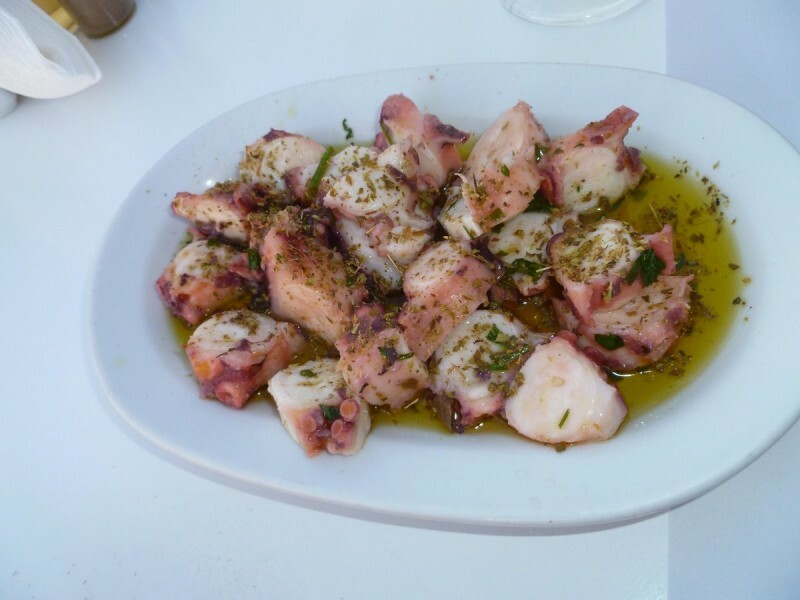 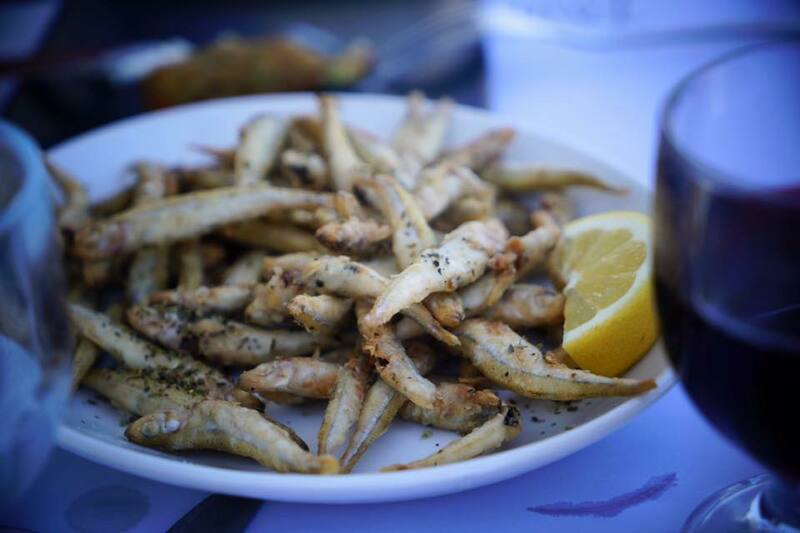 The traditional menu offers Greek delicacies, with a great selection of starters, main courses and desserts as they are all prepared with fresh products and authentic virgin olive oil. 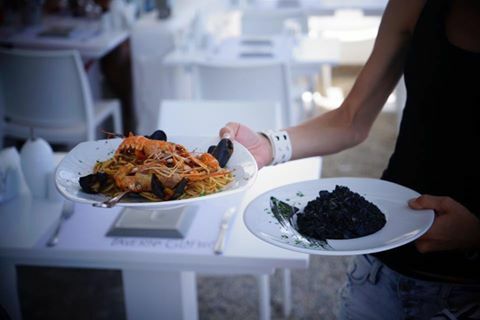 You can try out the speciality of the day which is always impressive and mouthwatering. 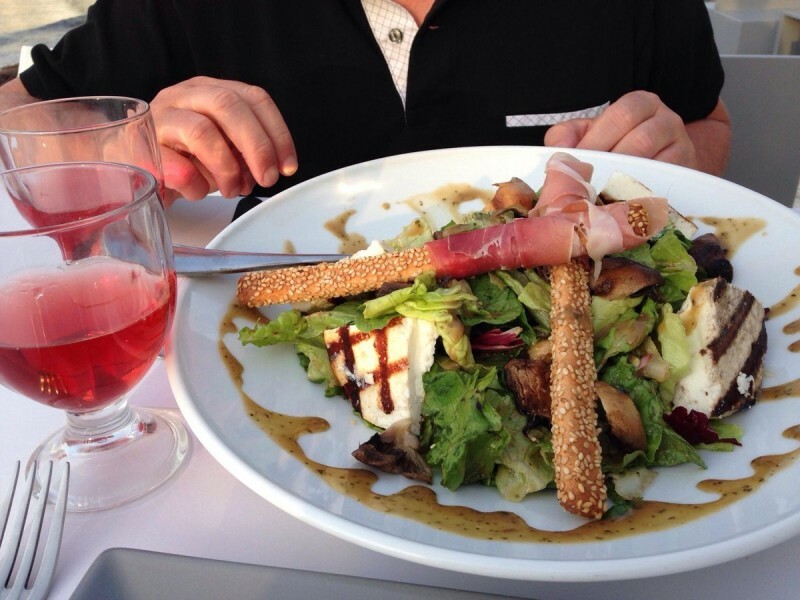 Its guests can also choose a nice glass of wine or a refreshing drink from the extensive drink list. 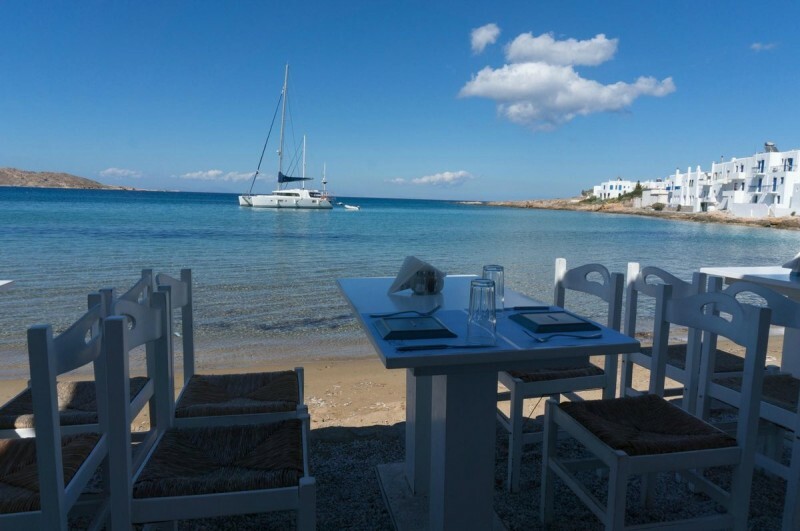 Glafkos Restaurant boasts a marvellous garden where you can enjoy your meal or simply relax with a refreshing drink on the comfortable sofas. 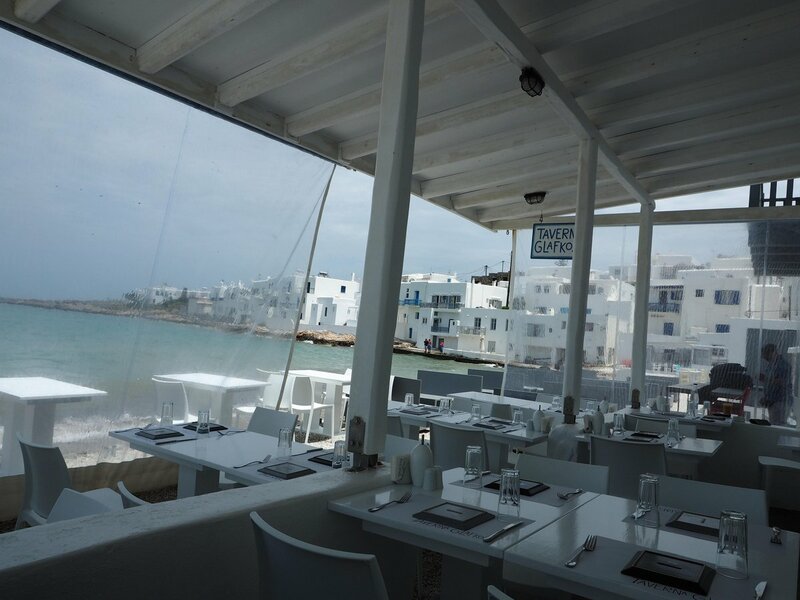 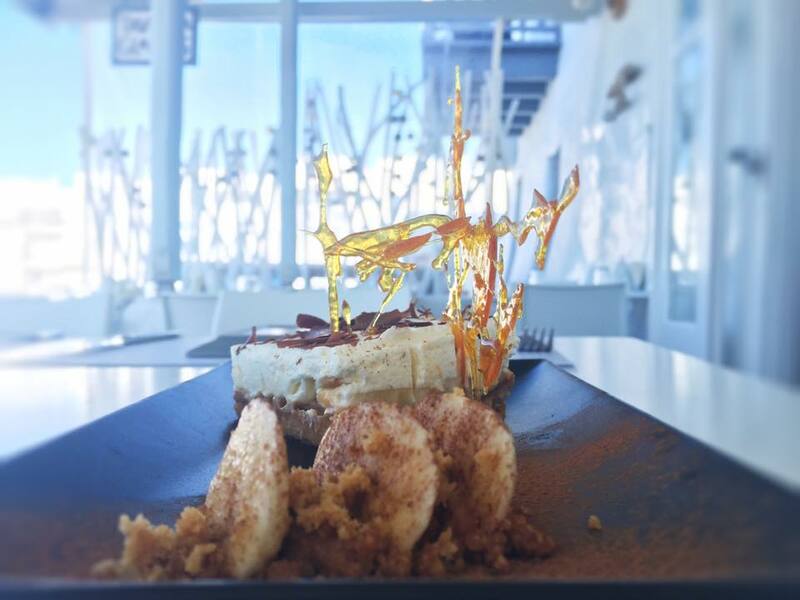 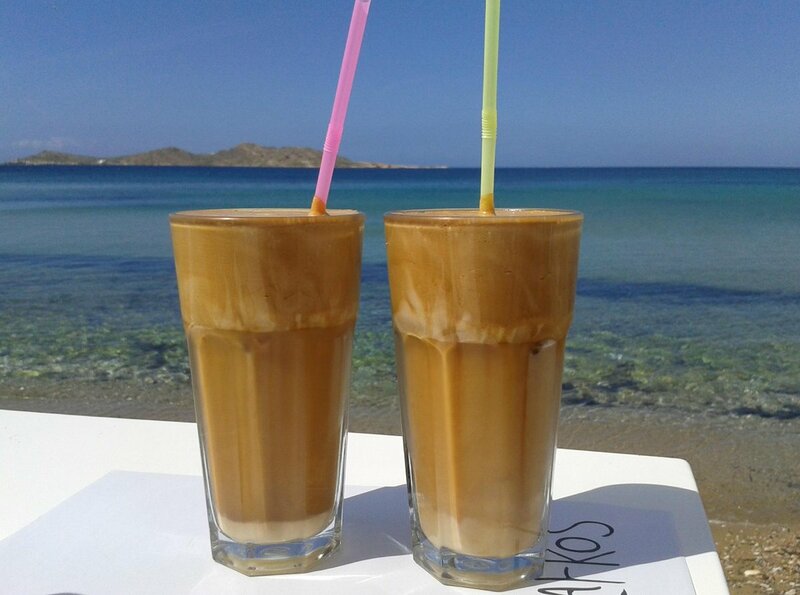 The friendly staff is always on your service and it will make your visit so pleasant and relaxed that it will become your favourite dining spot while vacating in Paros.